Welcome to the best little general aviation airport in Fort Worth, Texas. 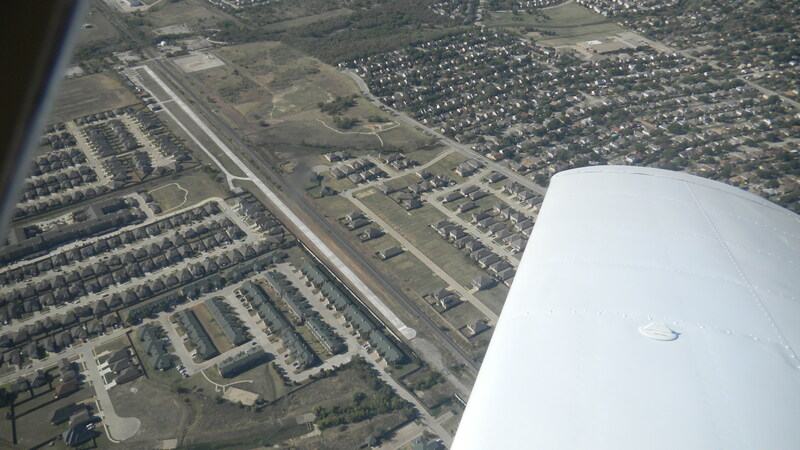 Sycamore Strip Airport serves Fort Worth and Tarrant County and is owned by A & W Aircraft. The paved runway extends for 3373 feet. The facility is at an elevation of 760 feet at a distance of about 8 miles south of Fort Worth.